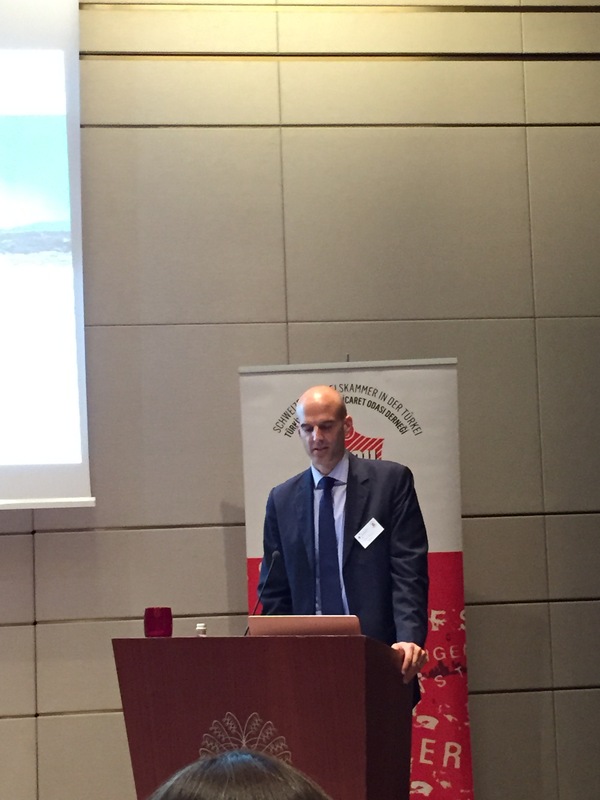 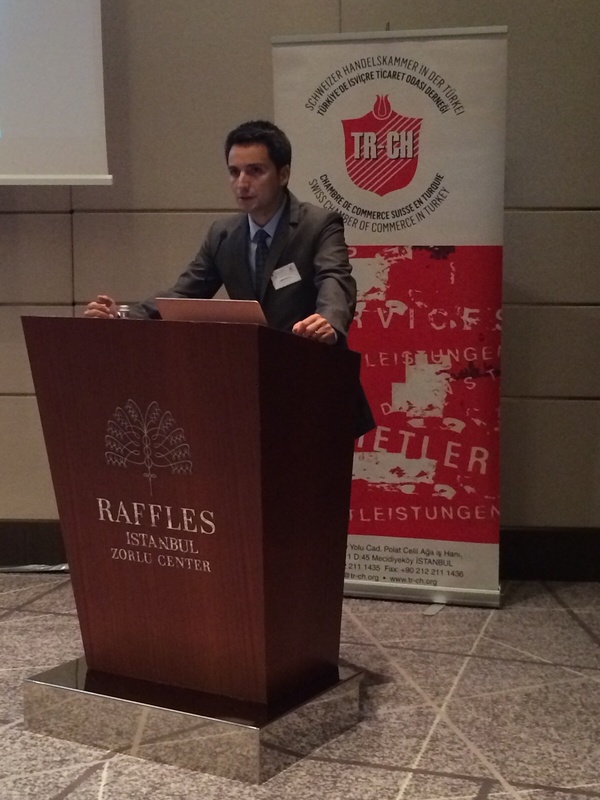 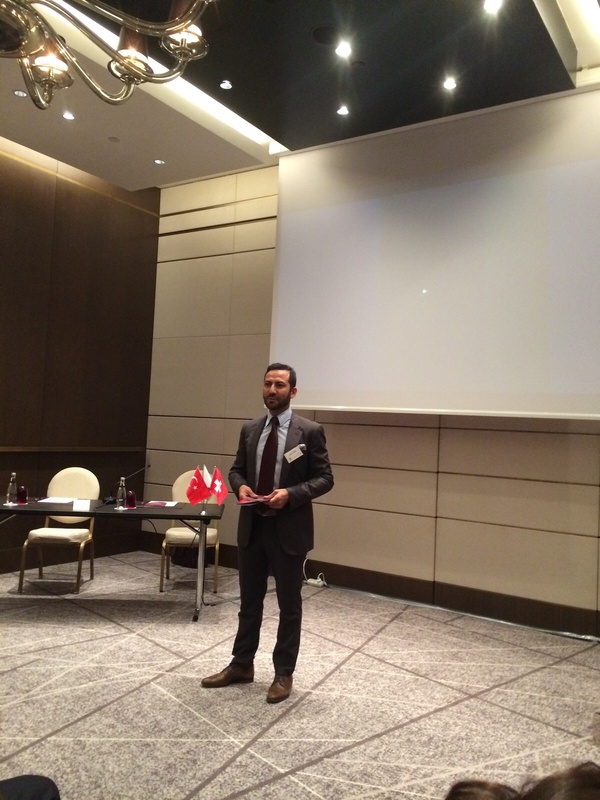 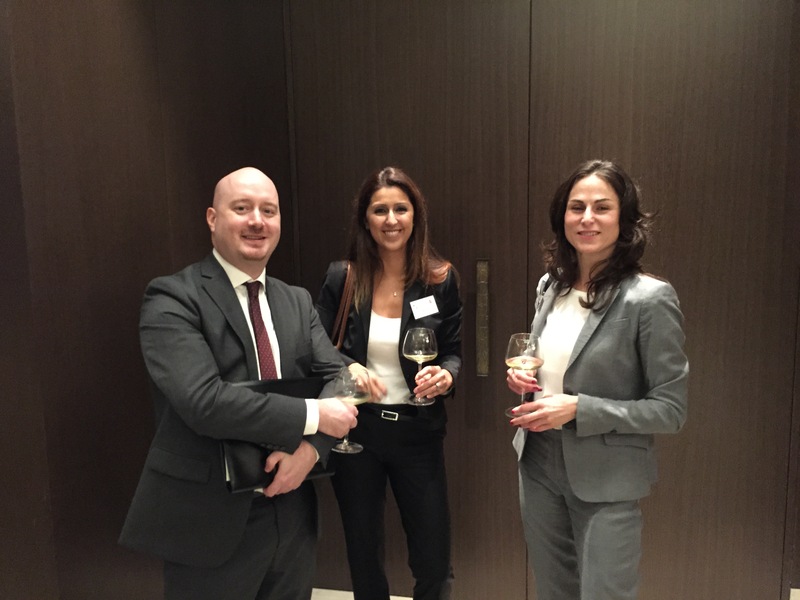 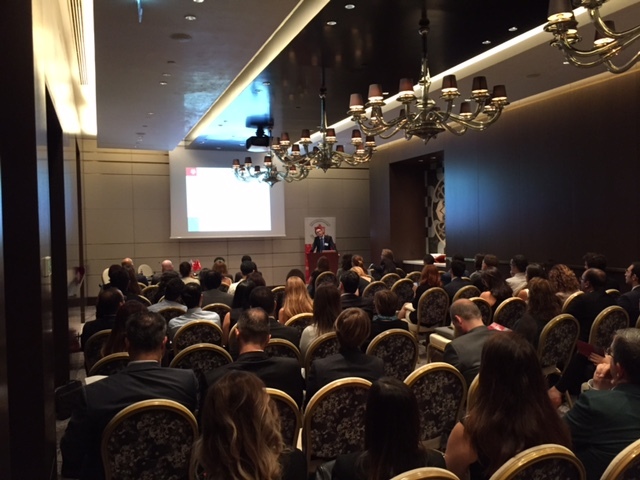 The Swiss Arbitration Association (ASA), in cooperation with the Swiss Chamber of Commerce in Turkey organized a late afternoon “Arbitration Seminar & Workshop” on Thursday, 17 September 2015 at Raffles Hotel, Zorlu Center. 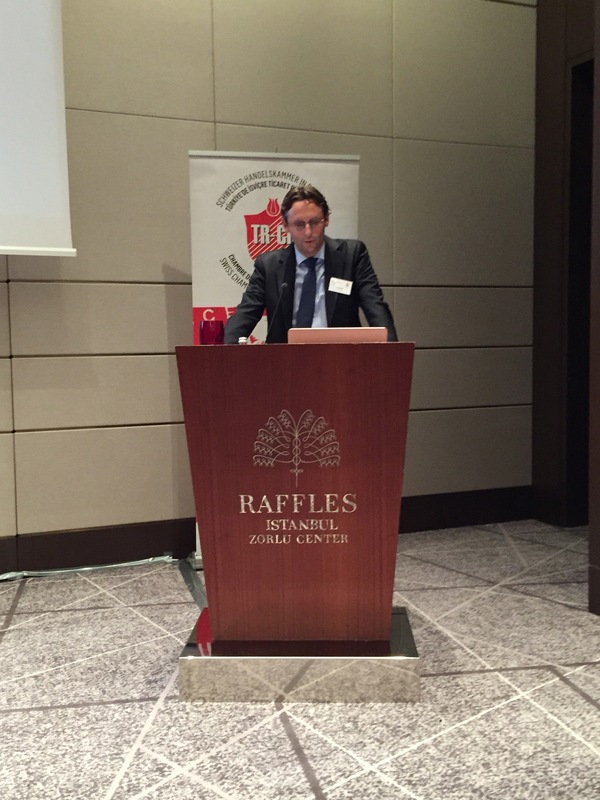 Distinguished Swiss Arbitrators spoke on interesting features of international arbitration in Switzerland and the strategic as well as practical considerations relevant for Turkish parties and lawyers. 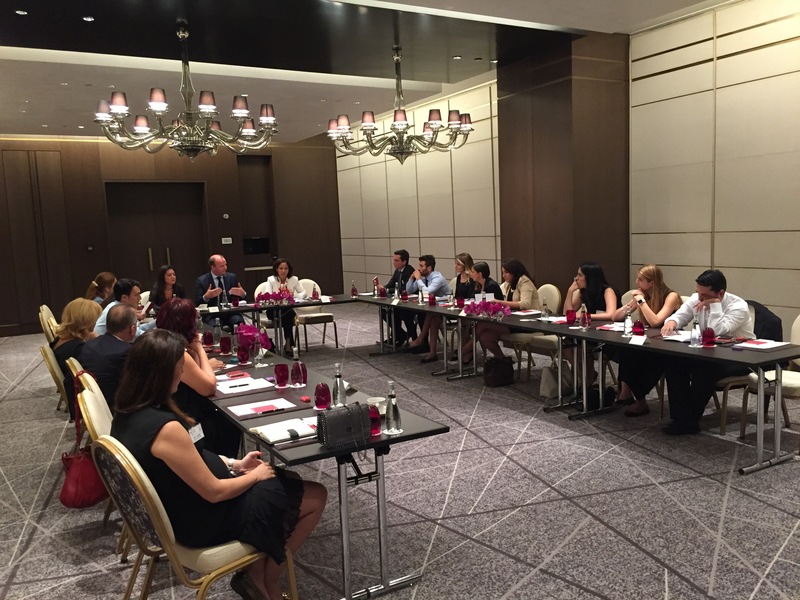 The presentations have been followed by three workshops that offered further insights on the basis of a mock case and provided ample opportunities for discussion with experienced practitioners. 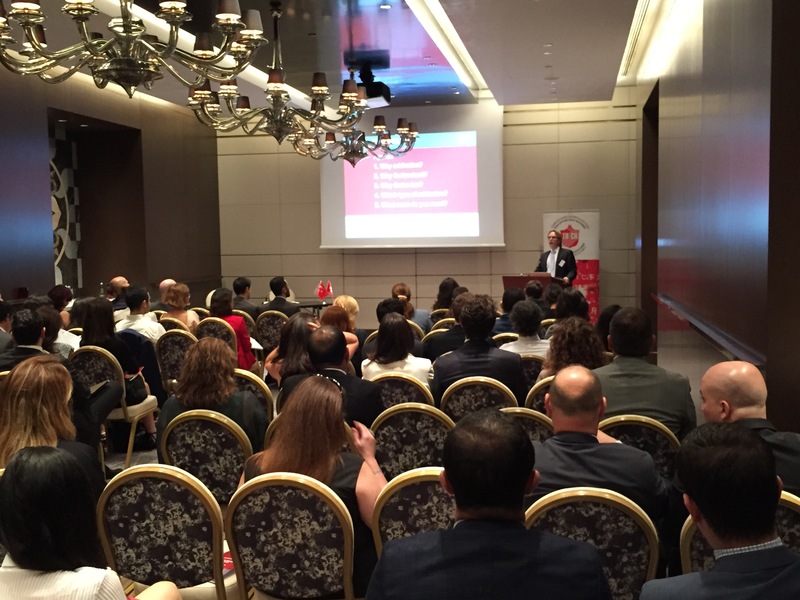 More than 90 people attended the successful and very informative event.